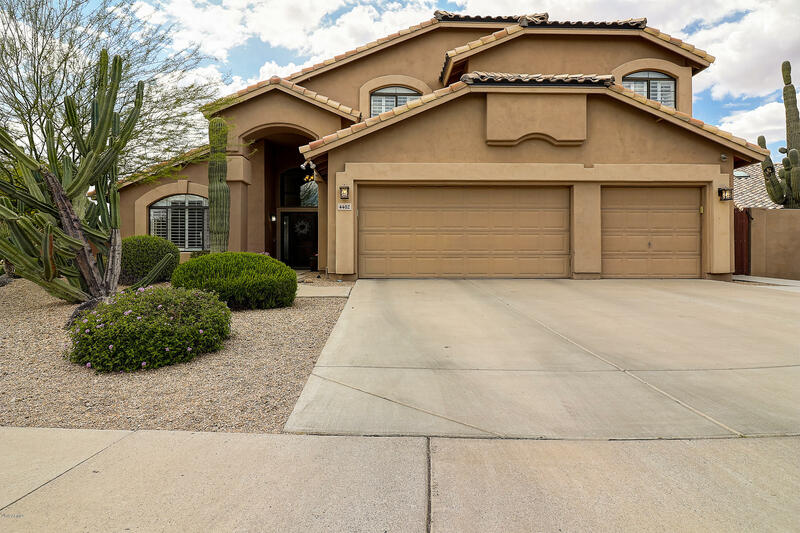 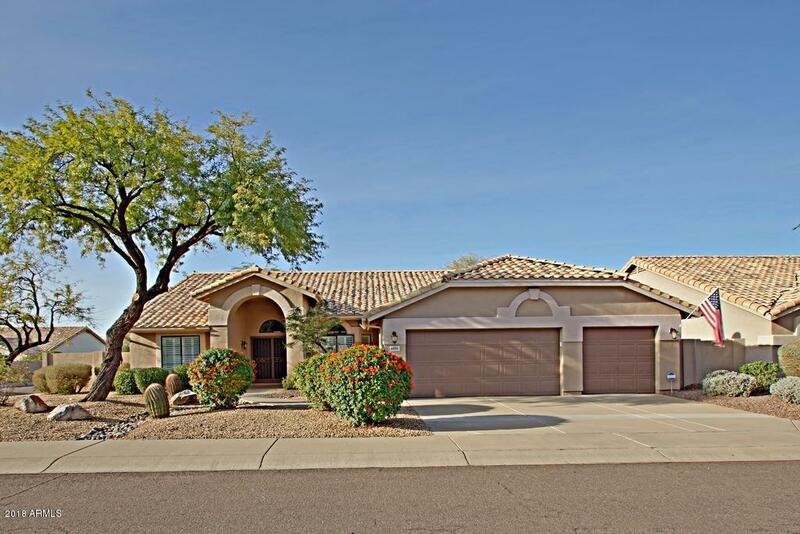 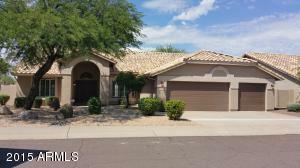 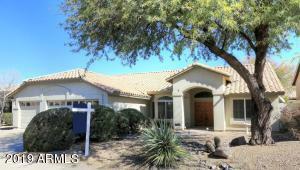 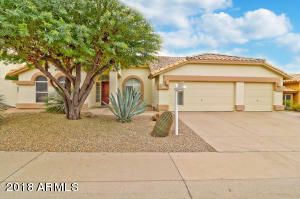 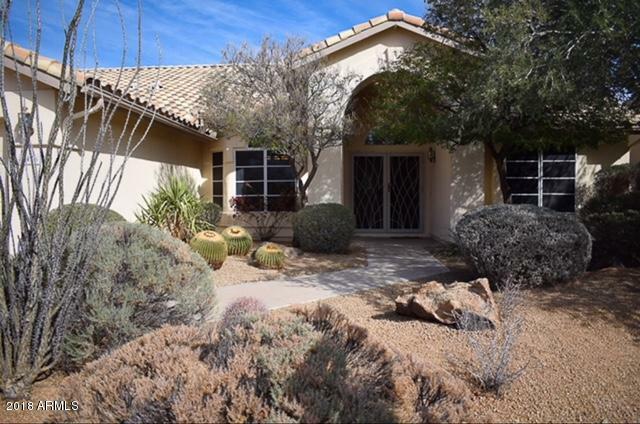 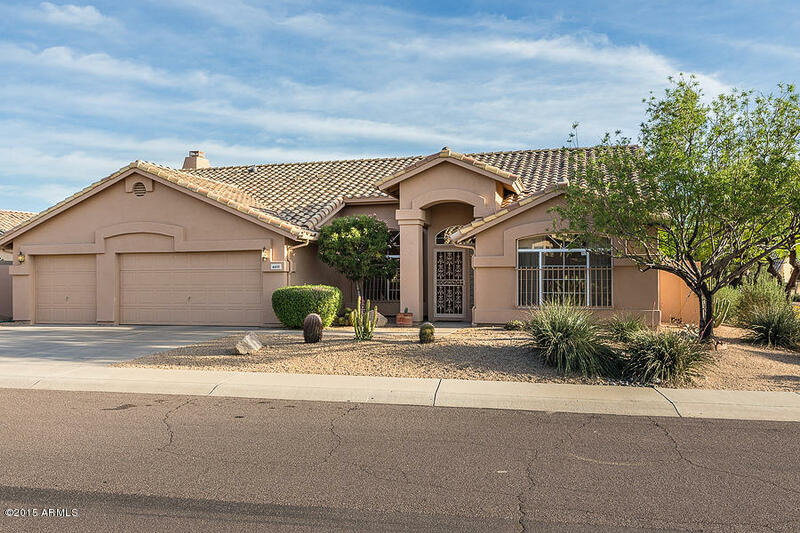 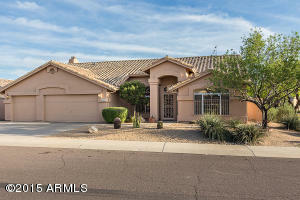 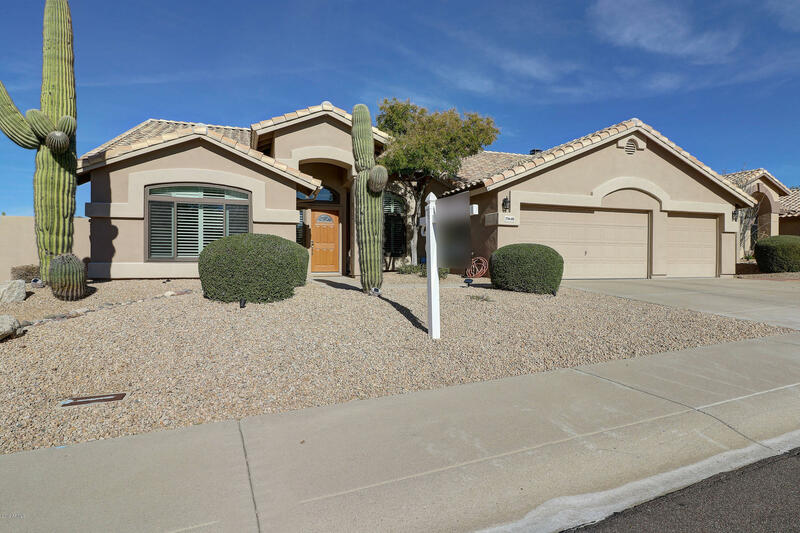 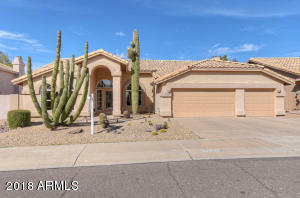 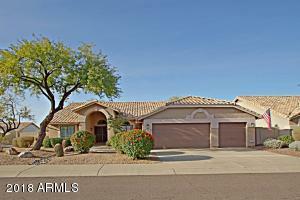 Desert Manor Place homes for sale is a neighborhood off Tatum Blvd. 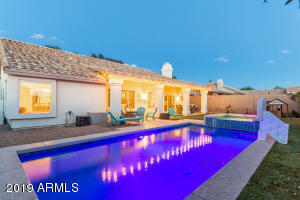 within the upscale Tatum Ranch master-planned community in Cave Creek. 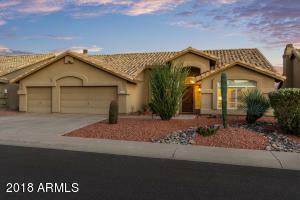 It is one of the closest neighborhoods to Tatum Ranch Golf Course. 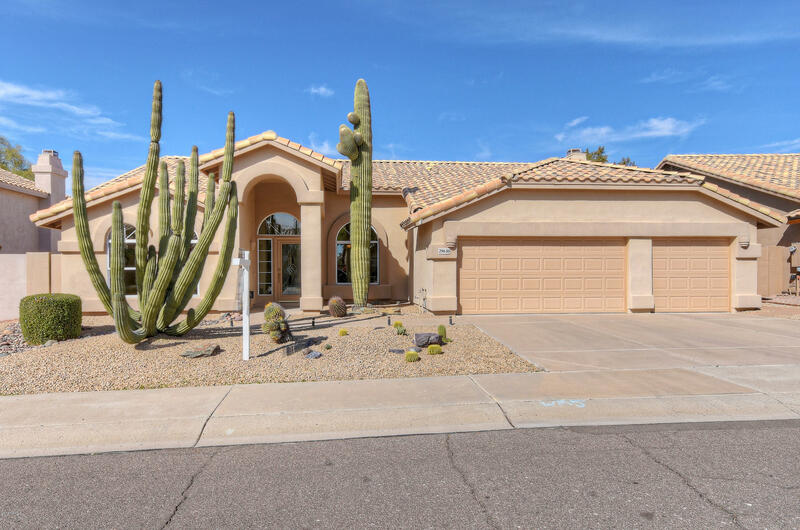 The single family homes in this community were built in the 1990’s by T.W. 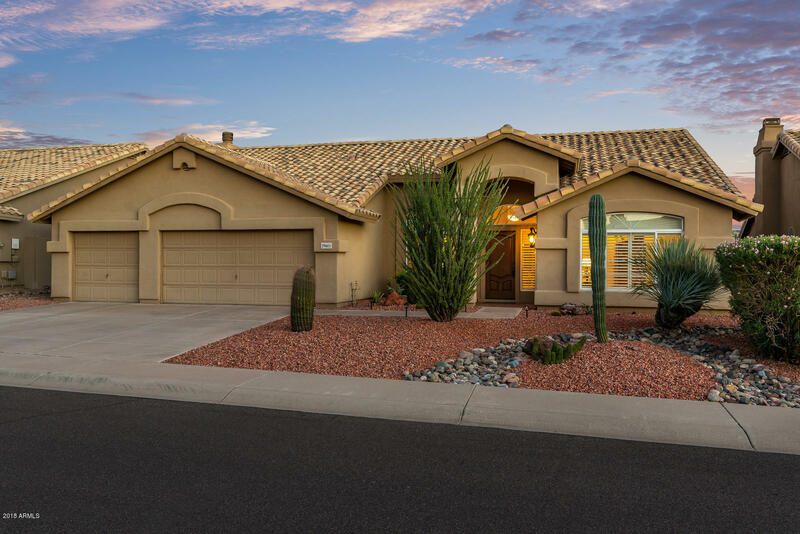 Lewis Homes, and range in size up to 3,500 square feet. 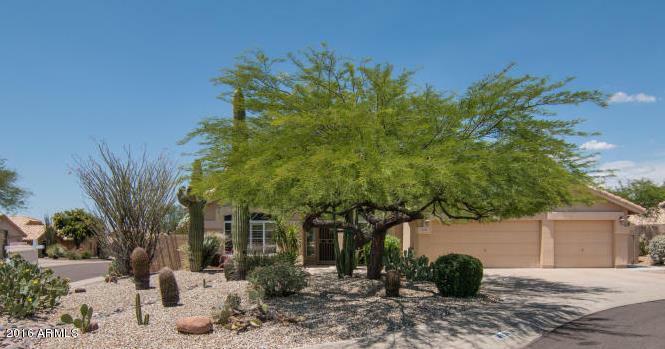 Many of these homes have majestic fairway and mountain views. 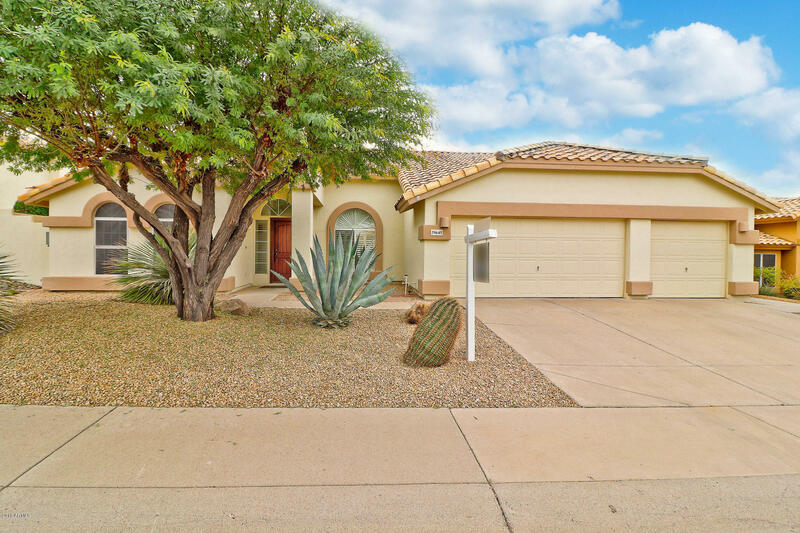 The neighborhood is biking distance to Safeway and Fry’s shopping centers, and is in close proximity to the public library, grocery stores and restaurants located in Tatum Ranch. 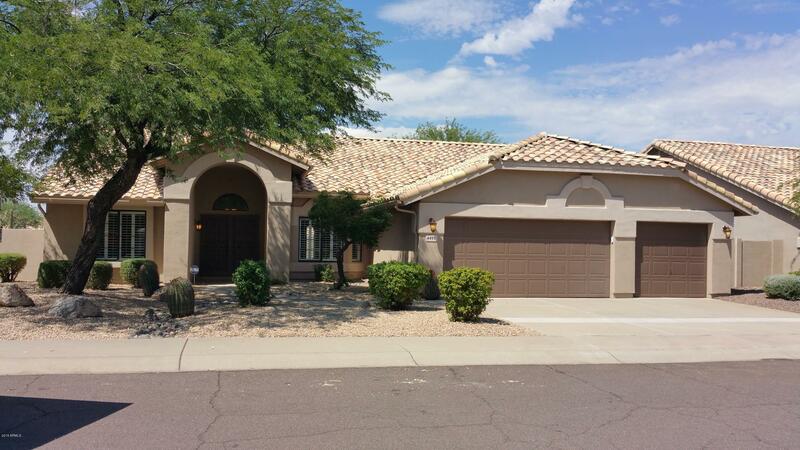 Students that live in Desert Manor Place attend the highly rated Cave Creek Unified School District.